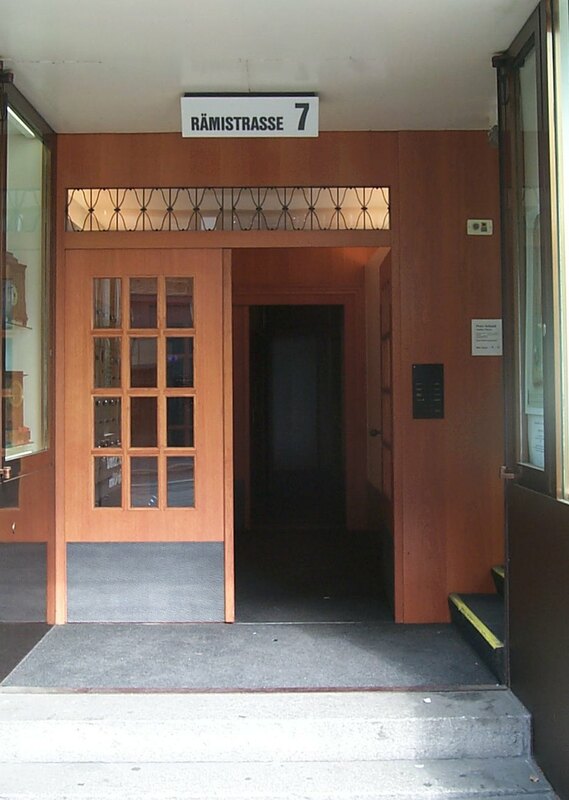 The Law Firm is located at Raemistrasse 5-7, close to the Lake of Zurich, Bellevue square and Hohe Promenade Parking. 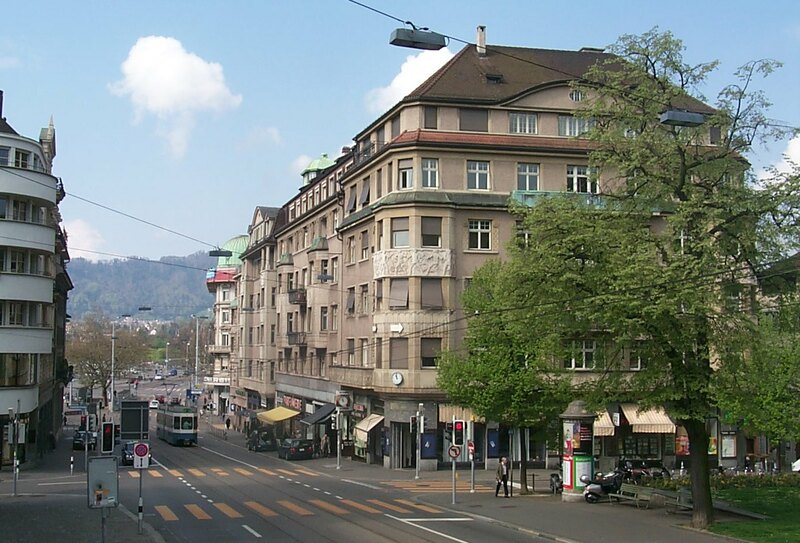 Take tramway lines 2,4,5,8,9,11,15 to Bellevue or S-Bahn 3,5,6,7,9,12,16,18 to Bahnhof Stadelhofen. 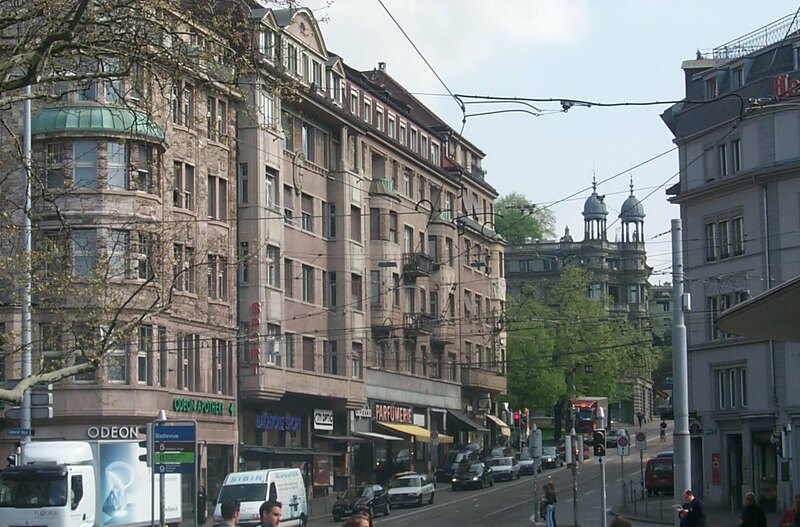 By car take directions City and See to reach Parkhaus Hohe Promenade. The Law Firm is only a few steps away. Zurich Airport Unique (Zurich-Kloten) is 11 km away; from there take S-Bahn Nr. 16 to Bahnhof Stadelhofen (15 minutes) or Taxi (ca. 30 minutes, depending on traffic conditions). 20 particularly important pieces of legislative material from the field of competition law (including in particular the Treaty provisions on competition, the Merger Regulation, the horizontal block exemptions, Regulation 2003/1 and secondary law on state aid) for individual download and search term retrieval. 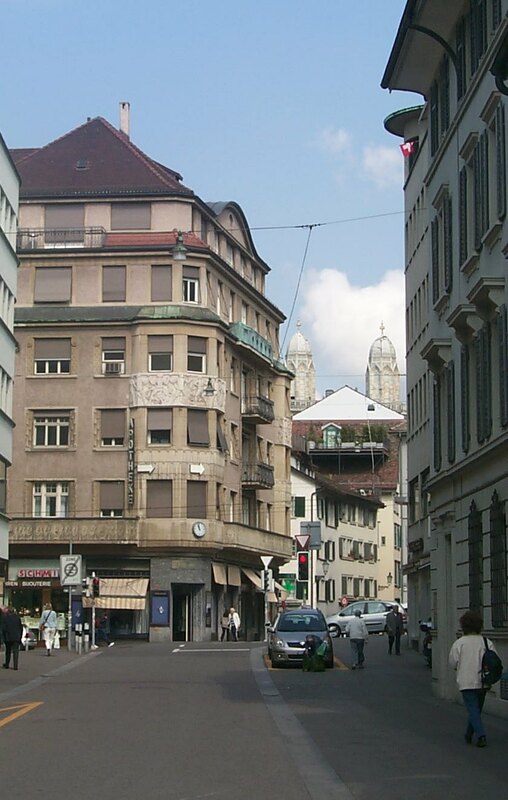 J. Beglinger studied in Zurich, graduated also in France with a Diplôme d’Etudes Supérieures Spécialisées in international commercial law (1985) and received additional education at US universities. He passed the Zurich Bar exam in 1989. He participated in the build-up of the then Swiss Legal Database Swisslex (1986 – 1989) and acquired in depth knowedge in ITC- and technology law as a legal counsel to a large, globally operating Swiss technology group, where he ultimately assumed groupe-wide responsibility for legal matters of i.a. e-procurement, e-recruitment, information systems infrastrucure and e-business (1991-2002). As of 1995, he also practiced law as sole practitioner, focusing on ITC-, IPR- , technology law (including in particular R&D, licensing, IT services, domain name and e-commerce issues, with a special focus on EU legal development); counseling large companies as well as small technology firms. J.Beglinger served as an expert to Swiss federal lawmaking, is a frequent speaker at seminars and is a member to several industry commissions (i.a. ICC Commission on E-Business, IT and Telecom-TaskForce on Electronic Contracting, economiesuisse Expert Group " Informationsociety", SWICO Expert Group "Legal Affairs") . He is listed with the ICC's List of Arbiters and is counseling on Corporate e-Governance issues, in particular legal aspects of document retention / records management (founding member ofSwiss Center of Competence for Records Management, Head of economisuisse Task Force on Document Retention) and data privacy (founding president of the Swiss Business Data Privacy Association (Verein Unternehmens-Datenschutz VUD ). He acts as a Task Force Rapporteur to the ICC Commission on Commercial Law and Practice CLP-Task Force on Technology Transfer and co-drafter of the respective ICC Model Agreement. He has been nominated a Swiss delegate to the BIAC Business and Industry Advisory Committee to the OECD – Task Force Spam / Development of Best Practices for ISPs and E-mail marketers in 2005. The volume has been produced within the framework of the EC Law in Charts Project (www.eur-charts.eu). It is associated to the series of the E.M. Meijers Institute of Legal Studies, Leiden University, the Netherlands. "The idea behind this book is that students, in-house lawyers, and practitioners alike could benefit from a comprehensive set of graphic representations of the “core” of EC law, in the form of charts, in addition to the existing legal literature. This concept was developed through the combined professional experience of the authors, in academia and legal practice. " digma - Zeitschrift für Datenrecht und Informationssicherheit [i.e. journal for data law and information security, published by Schulthess, Zurich], 2005-2, pp.72, et seq.